Much of adhesion science doesn't make sense if you don't understand JKR theory. Fortunately it is both easy to understand and very powerful. 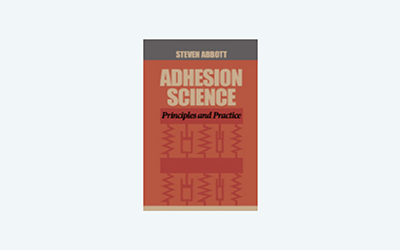 JKR theory is one of the most powerful basic theories in adhesion science. At first it might seem to be a rather remote theory concerned only with surface energy, which we have seen to be largely irrelevant to strong adhesion. However, JKR theory sets the scene for intermingling and entanglement which is the source of much of strong adhesion. You start with Hertz theory which assumes zero adhesion, then build up to strong, real adhesion.